When every piece within your mind is making you completely blind... What heals your incandescent eyes? Contemplative thoughts on something nice. Imagine something beautiful from rising smoke, clouds and mist to the flow of rivers and oceans - the fluid flows are everywhere. This screen saver gives you opportunity to make your desktop unstable like liquid or dense gas. Moreover, you even can push it with mouse because it's based on real physics. ...... Moreover, you even can push it with mouse because it's based on real physics. Present one more original animated 3D Screensaver. Great 3d free picturesque Screen Saver. Qweas is providing links to Advanced Warp Screensaver 2.0 as a courtesy, and makes no representations regarding Advanced Warp Screensaver or any other applications or any information related thereto. 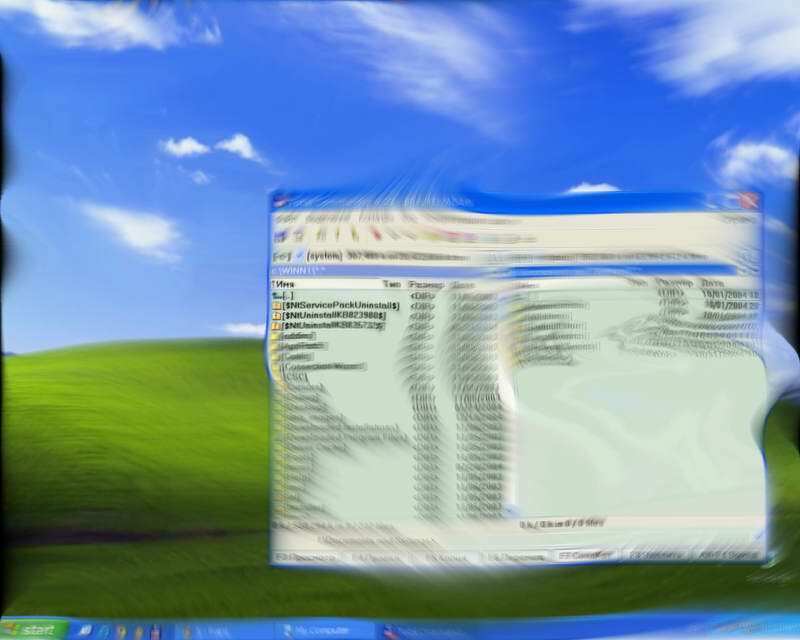 Any questions, complaints or claims regarding this application Advanced Warp Screensaver 2.0 must be directed to the appropriate software vendor. You may click the publisher link of Advanced Warp Screensaver on the top of this page to get more details about the vendor.